Earlier today, I caught wind of a recently published report from Duo Labs that talked about the state of Android device security and the usage numbers surrounding things like secure lock screens. The report – which of course is from a security company – claims that about 1 in 3 Android users don’t use a secure lock screen, which is a pretty terrible percentage when you consider that their data showed that only 1 in 20 Apple users go without some form of security up front. Because I’m always curious how numbers like these compare to the crew here at Droid Life, we thought we would straight up ask you guys. Do you use some form of a secure lock screen? The stock options in Android are PIN, password, pattern, swipe, and none. The poll below doesn’t include fingerprint unlocking, because well, fingerprint unlocking is a secondary add-on to the lock screen you have to set. We’ll probably do another poll tomorrow asking about fingerprint usage. Edit: We switched to a “Yes” or “No” poll and will let you all specify in the comments how you are unlocking. We did this because the stock secure lock options are PIN, password, pattern, swipe, and none. But some phones, like Samsung phones, actually offer Fingerprint in that area, even though fingerprint is basically an add-on to a secure lock screen. We’ll still probably do another poll tomorrow asking for fingerprint usage. Also, we totaled up the the number of votes we had for specific secure locks and tossed them into the “Yes” vote below. The numbers are accurate, but in case you were wondering where they came from. 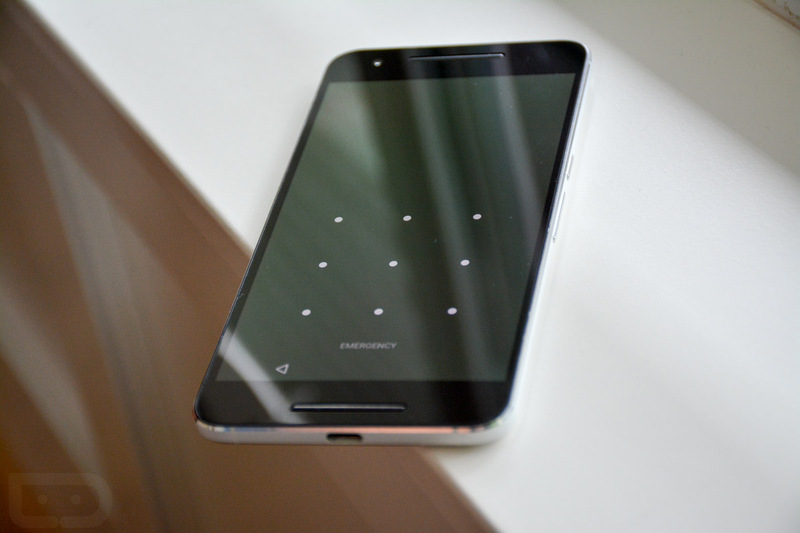 So, do you use a secure lock screen? Do You Use a Secure Lock Screen?